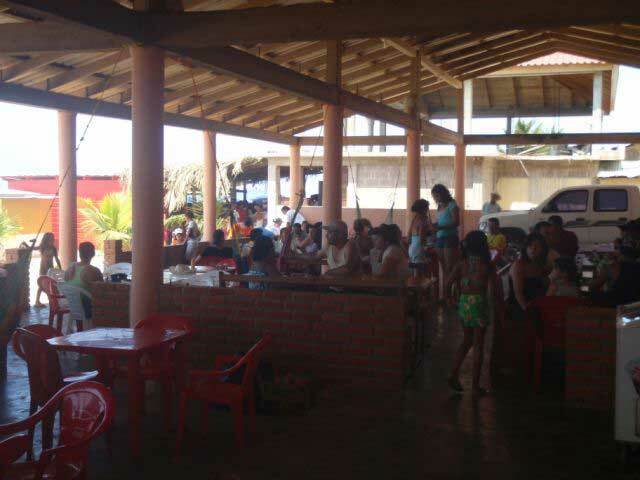 90,000 Visitors come to Trujillo! Trujillo comes to life for Semana Santa. 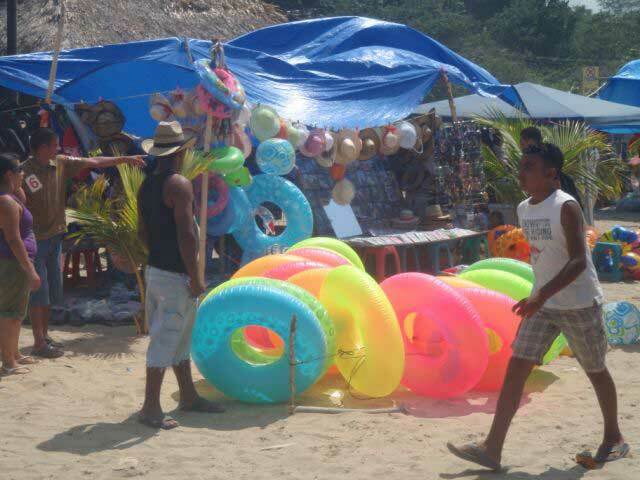 Fresh fish, live music, dancing and family time is the recipe for a Honduran Semana Santa on the coast! One of the most important holidays in Latin American culture is Holy Week known to them as Semana Santa. This celebration is enjoyed by all ages as it is a time for friends and family to gather together. Everything shuts down, and the rush to the beach is the only thing on mind! Trujillo with a population of 30,000 had 3 times the number of visitors arrive for Holy Week, this year. 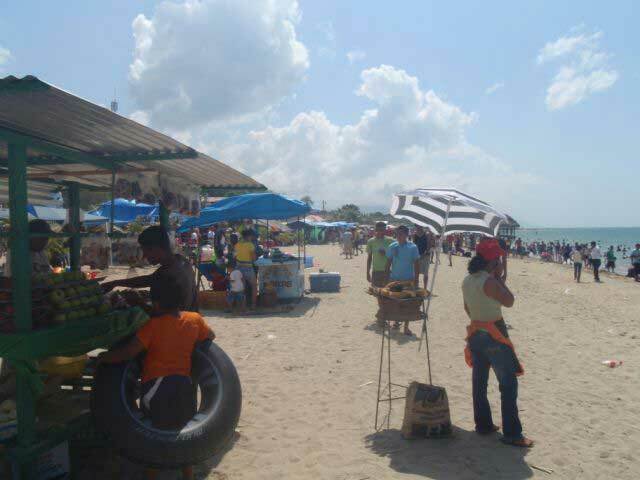 Known for its white sandy beaches and friendly atmosphere Trujillo is fast becoming the beach destination for other Honduran nationals.